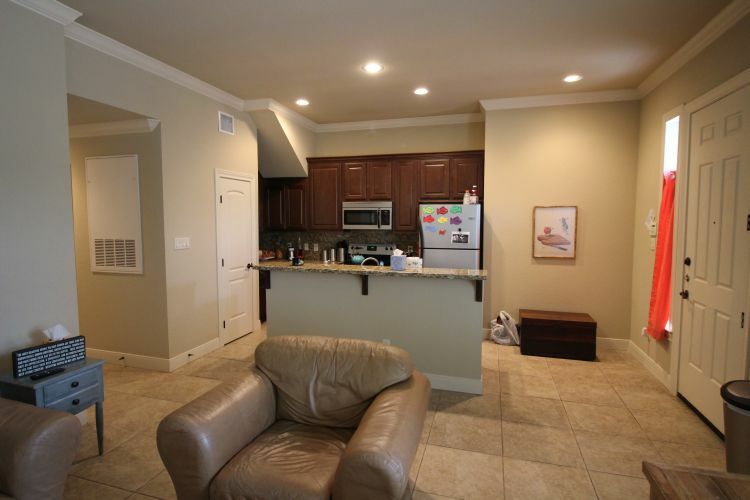 UPSTAIRS UNIT !!! 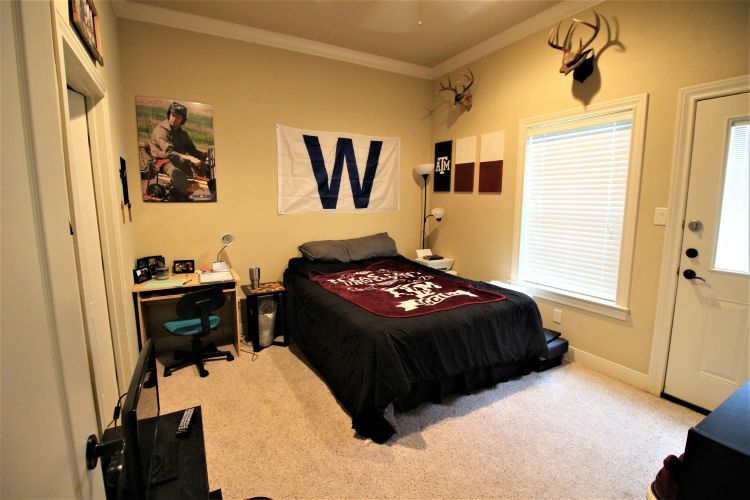 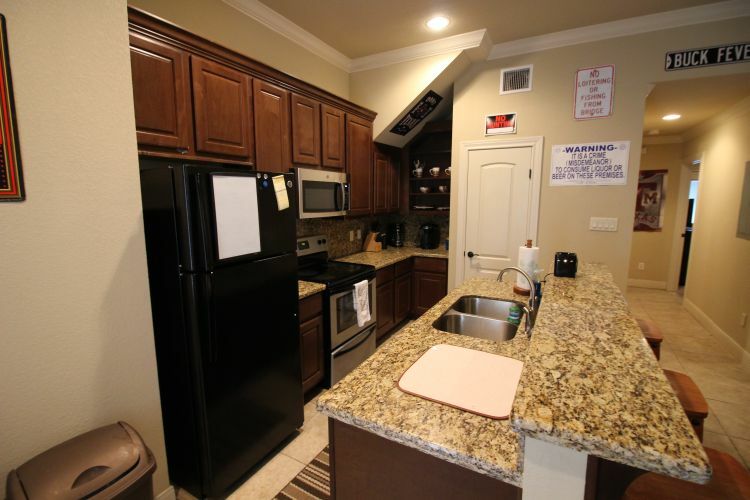 2 Bedroom/2 $400 FREE RENT @ MOVE-IN!!! 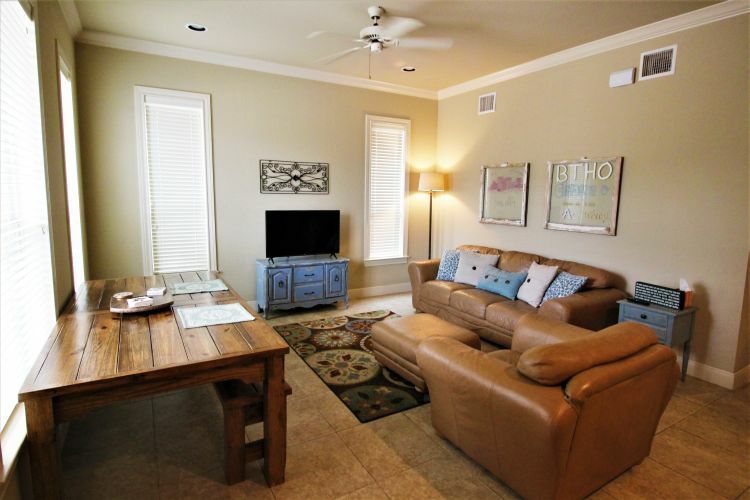 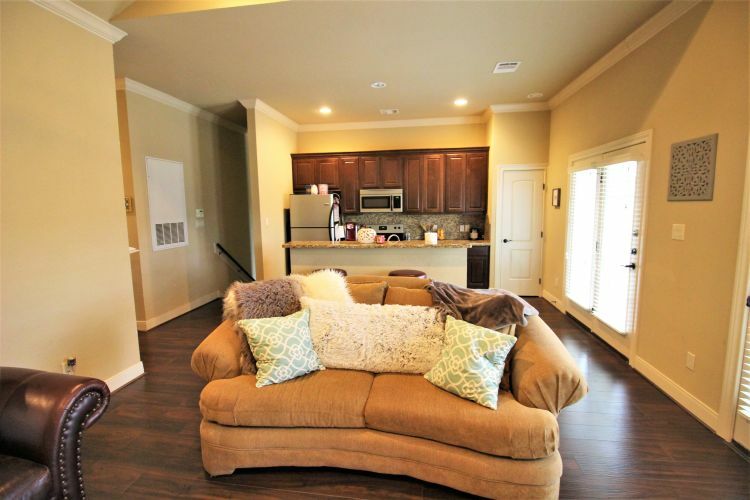 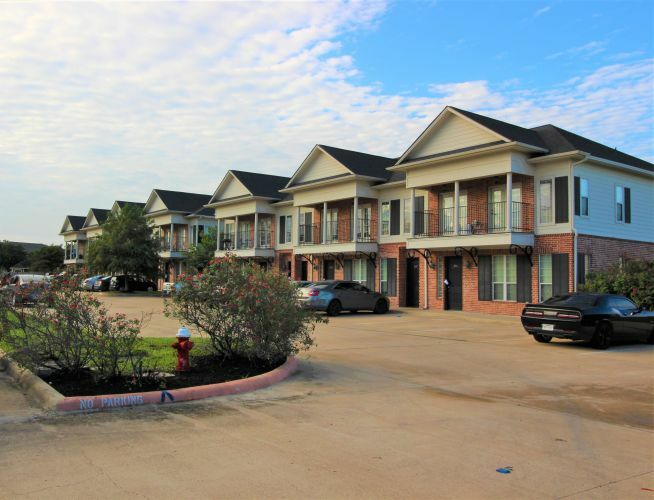 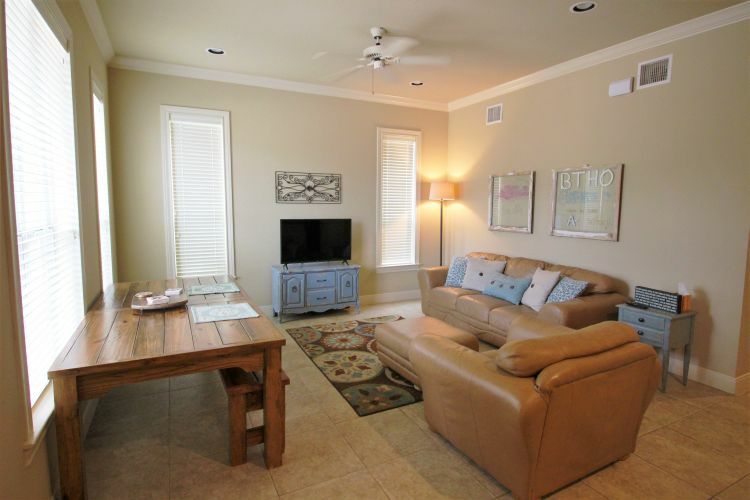 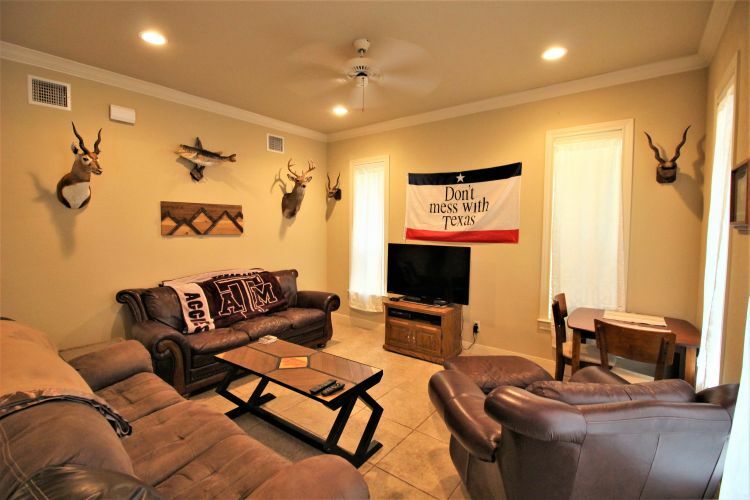 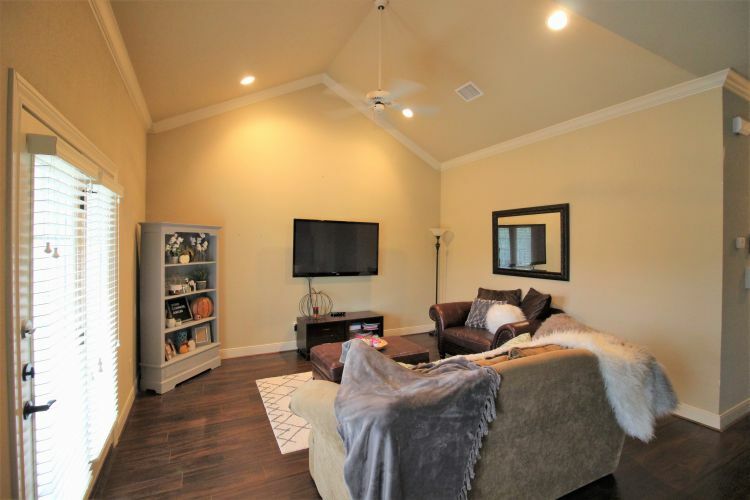 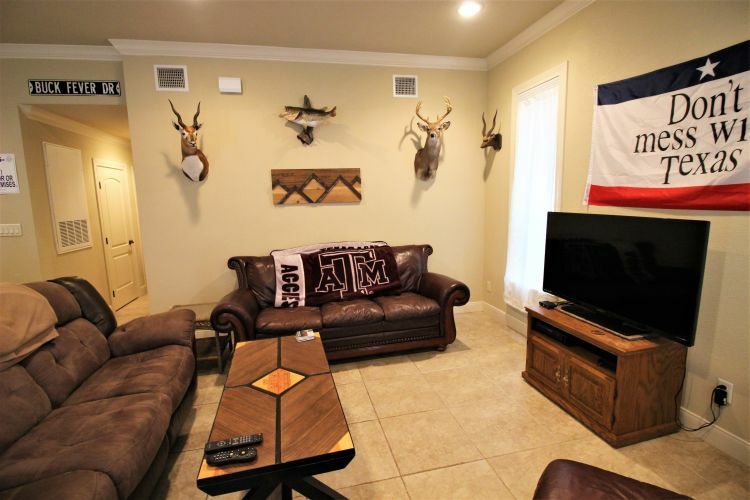 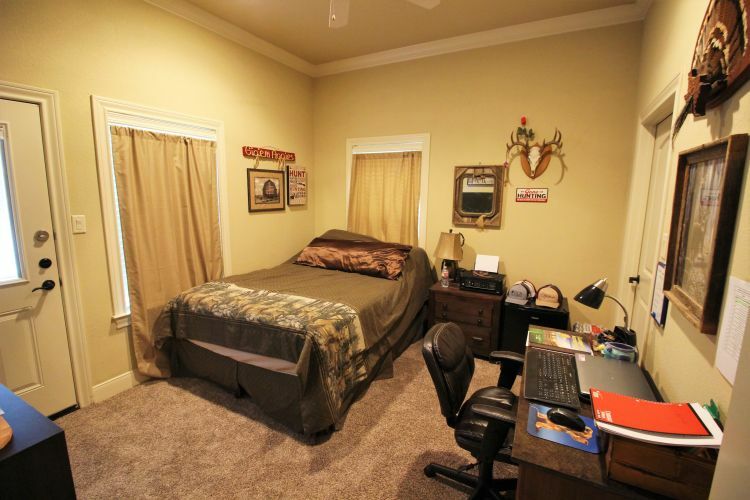 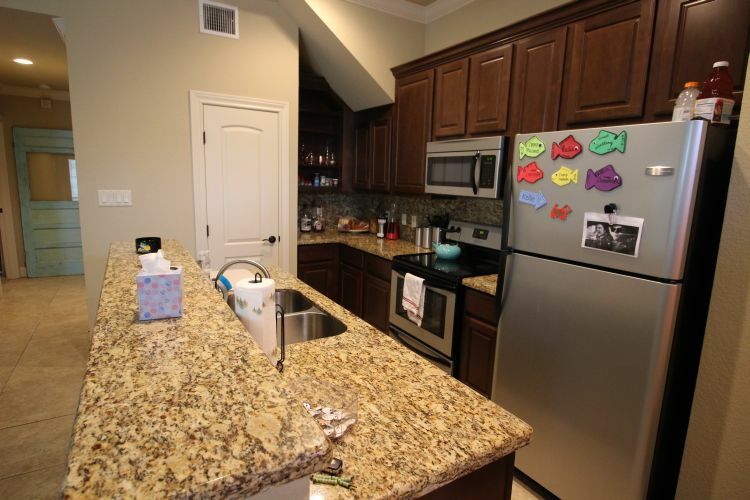 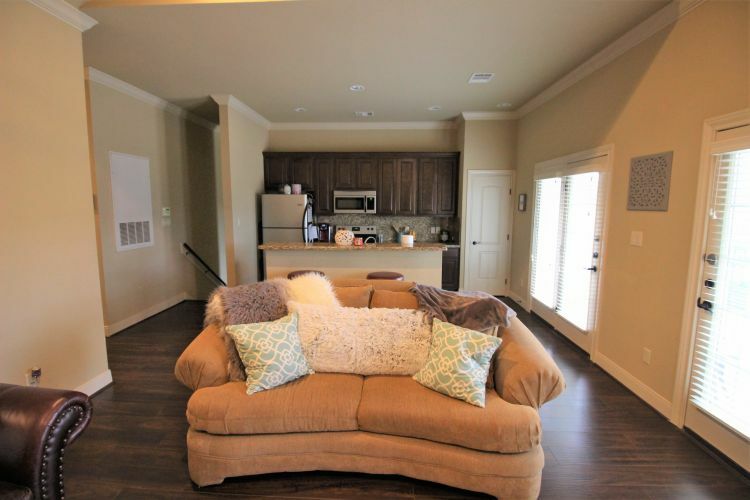 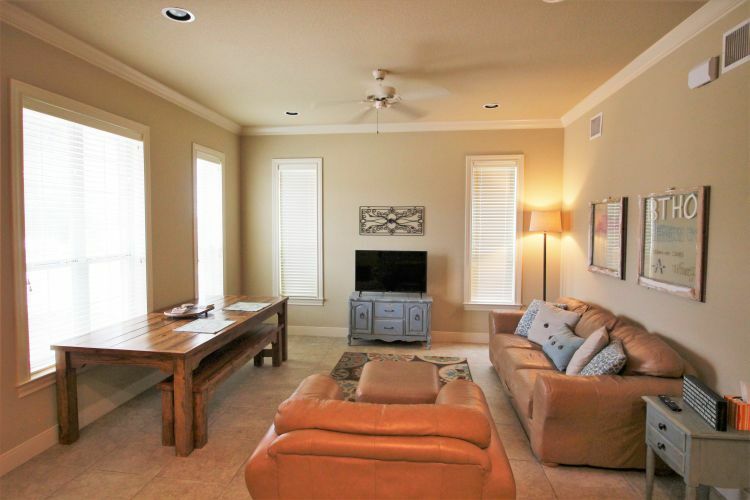 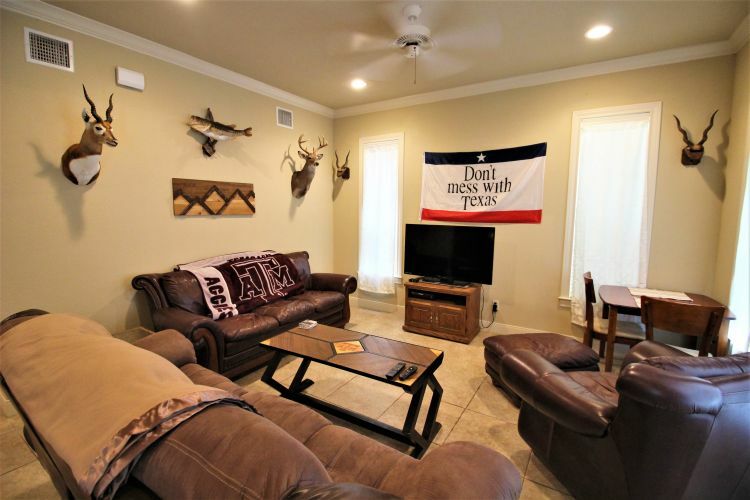 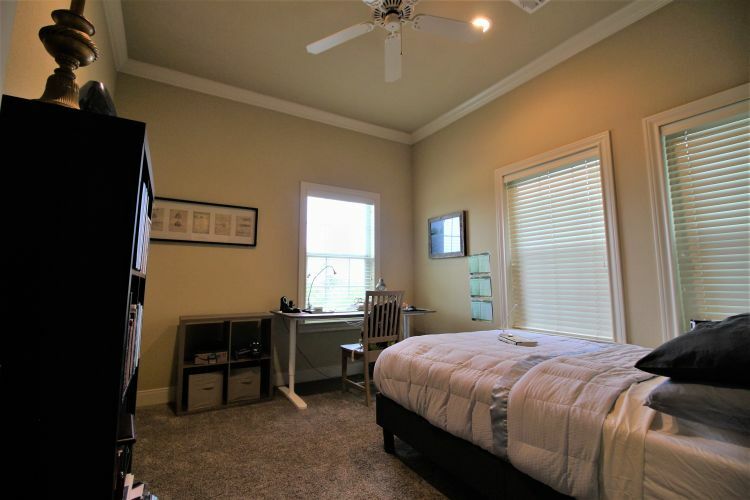 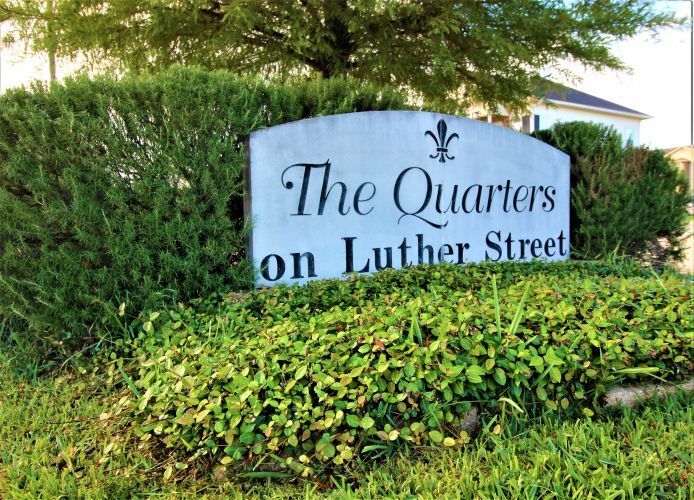 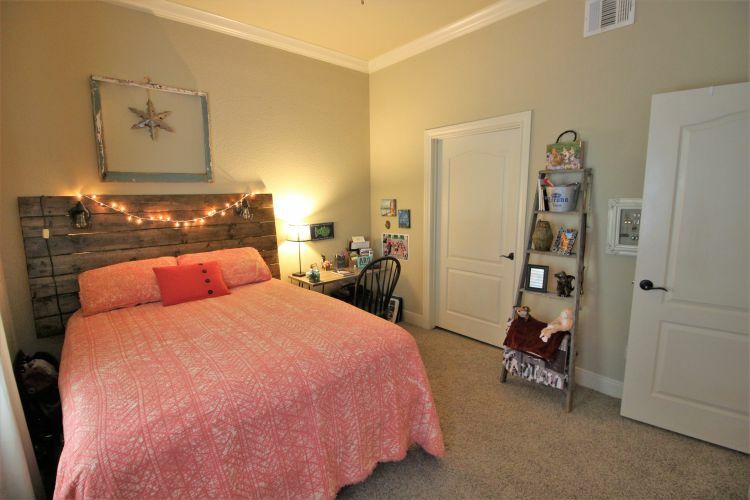 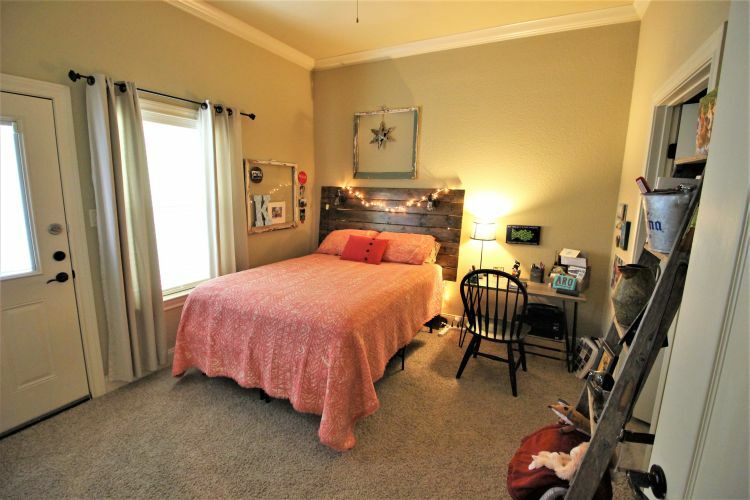 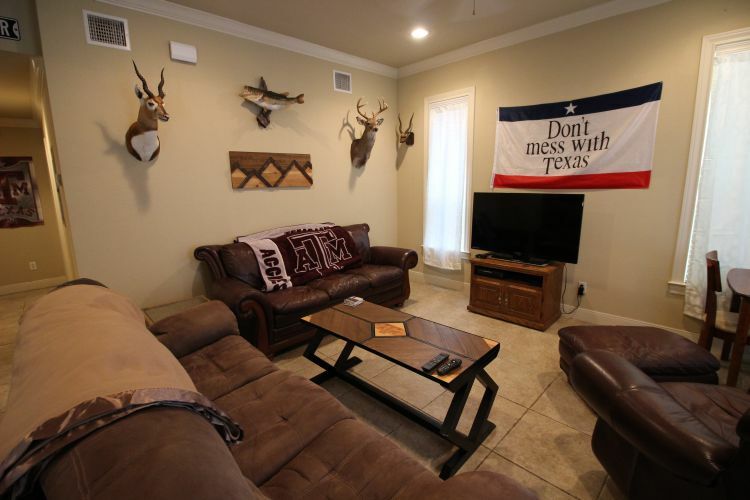 Only minutes from TAMU, the Quarters reflects New Orleans architecture and is well suited for students! 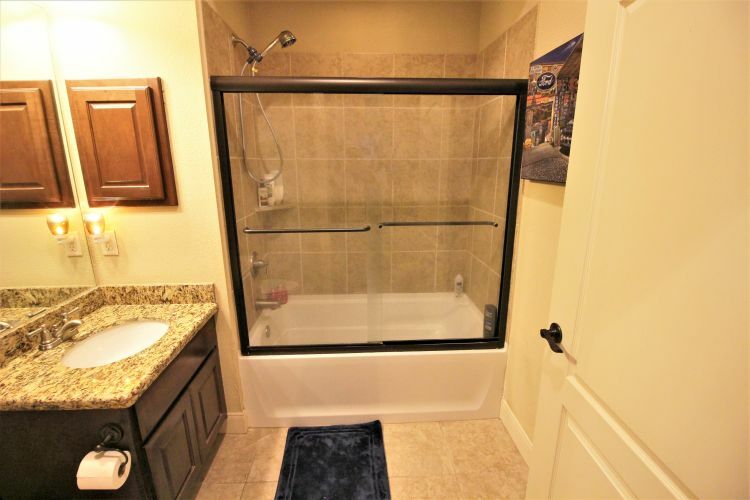 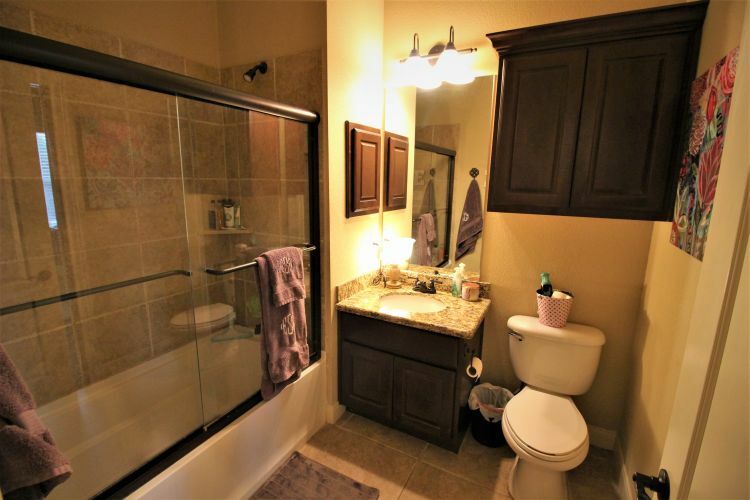 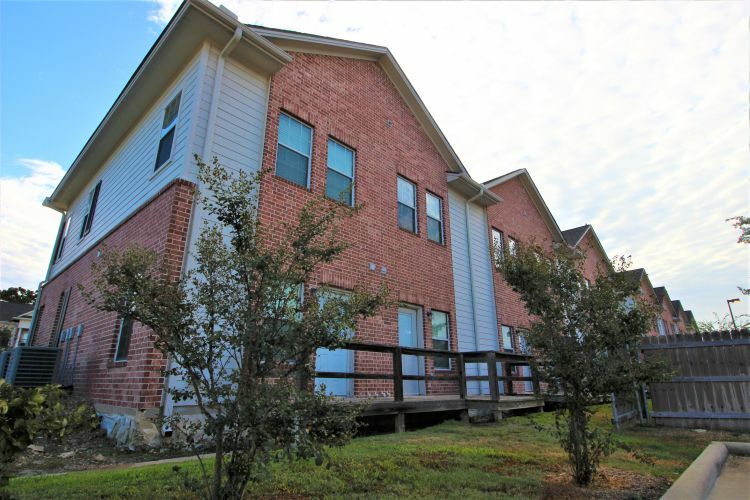 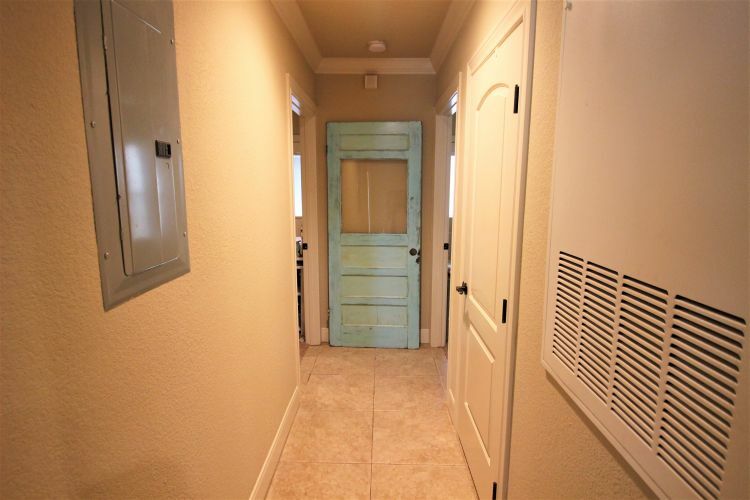 Large 2 bedroom, 2 bath with tile flooring in living room, granite counter tops, kitchen appliances plus washer/dryer included. 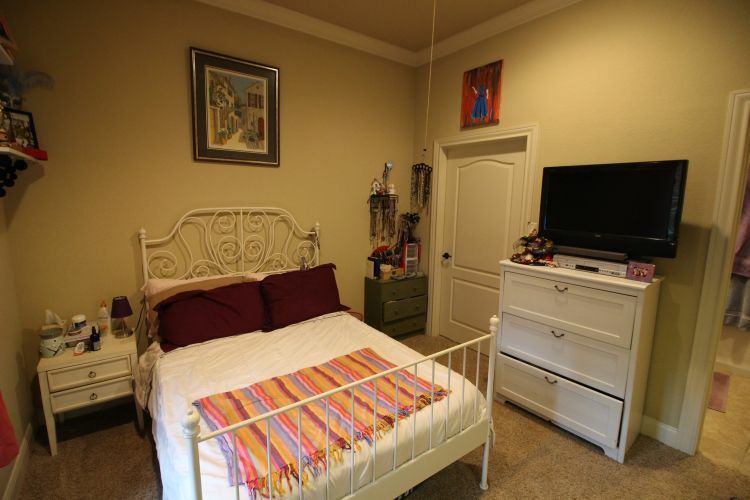 Cable, internet, water, trash paid by owner.